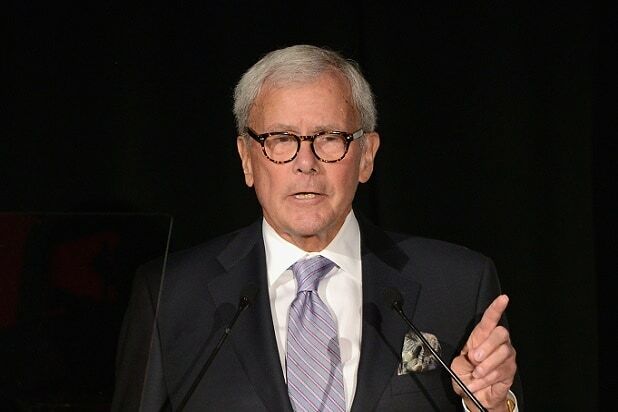 Tom Brokaw took on Donald Trump’s call for a ban on Muslim entries to the U.S. on Tuesday, calling it a “dangerous proposal” tantamount to the establishment of Japanese internment camps in America during World War II. Trump’s proposal “overrides history, the law, and the foundation of America itself,” Brokaw reported on NBC’s “Nightly News” Tuesday. He added that Trump is spreading paranoia that undermines reason. The former “Nightly News” anchor also made allusions to Sen. Joe McCarthy’s anti-communism crusade of the 1950s, in which the Wisconsin legislator leveled largely baseless allegations of communist collusion at blacklists of American citizens. “Yes, the Jihadists are radical Muslims, but they are a minority in a world with a billion and a half Muslims,” Brokaw concluded.